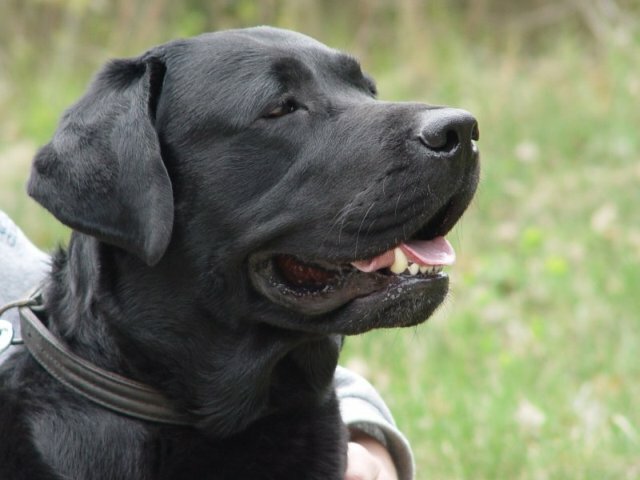 While the Labrador retriever still remains the most popular dog that people want to own, for those with allergies, labs are not the best breed to choose. There are many other types of dogs that would be more suitable for those suffering with allergies. 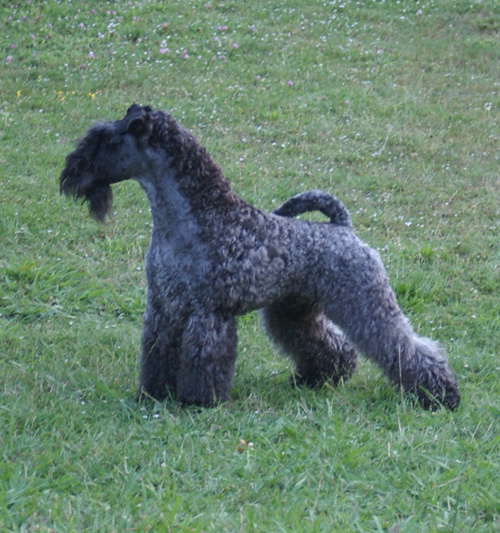 These breeds include: Chinese Crested, Kerry Blue Terrier, and the Schnauzer. These dogs are not only beautiful; they also have short hair without an undercoating or longer hair that does not shed as much as other breeds. These dogs are purebred and can be found by contacting a breeder online or by telephone. 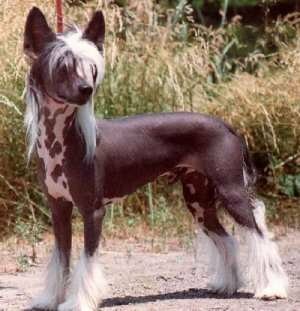 The Chinese Crested is available in two varieties, the hairless, or the powder puff. Both types are considered hypoallergenic and are desired by those who have allergic reactions to dog hair and dander. The hairless, which is more common than the powder puff, has hair on its paws, head, and tail. Hair may also grow on its chin. The hair is soft and does not shed as often as other breeds. The hairless Chinese crested is prone to sunburn and acne, however. You should learn how to take care of this type of dog before buying one. Other than skin issues, these dogs are very friendly and enjoy being with their owners. 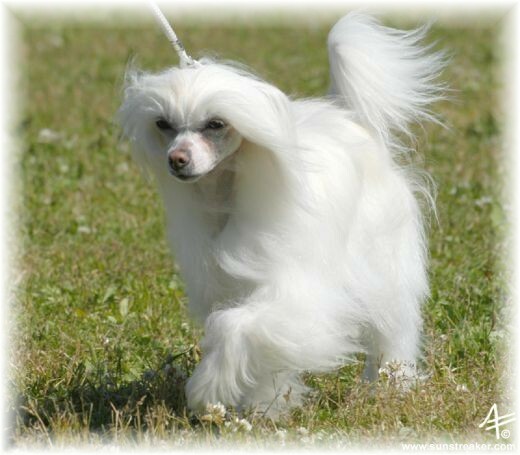 Powder puff Chinese Crested has a full coat of long, soft hair that does not shed as often. People have fewer allergy issues with this breed because the hair is long and does not float through the air long enough for people to be affected. Both the hairless and the powder puff varieties are suitable companions for those with dog allergies. The Kerry Blue Terrier is a larger hypoallergenic dog that has a flat head, predominant chest, and a coat that is similar to that of the Poodle or Maltese. The dog gets its name from that fact that its coat will take on a blue sheen once it is an adult. Originally used for hunting, the Kerry Blue Terrier is now considered a working dog and requires constant companionship. In order to maintain this breed’s coat, you will have to have the dog groomed every two months and brush the coat once a week to prevent clumping. Since the dog does not shed, this is one of the better hypoallergenic dogs to choose. Also, this breed does not have an undercoat, which will also reduce allergic reactions. You should not let the dog outside in cold weather, however, since the lack of undercoat will cause the dog harm in colder temperatures. The Schnauzer is a hypoallergenic dog breed with short hair that does not shed. If you purchase on of these breeds, you will have to keep up regular grooming appointments. The Schnauzer comes in three different varieties: the Miniature Schnauzer, the Standard Schnauzer, and the Giant Schnauzer. 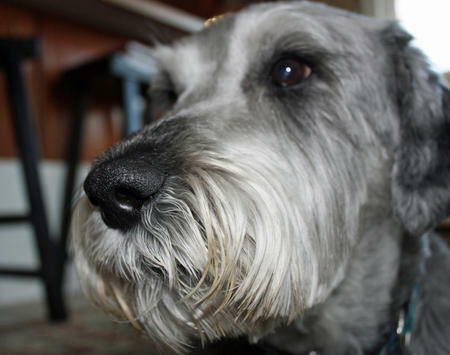 Even though they vary in size, the schnauzer can be recognized by its boxy face, short hair, and square build. This breed is common in households because it does not shed and because of its easy going temperament.